What a fantastic venue for a yoga holiday! Tucked up in the hills outside Malaga, an absolutely peaceful and quiet location. 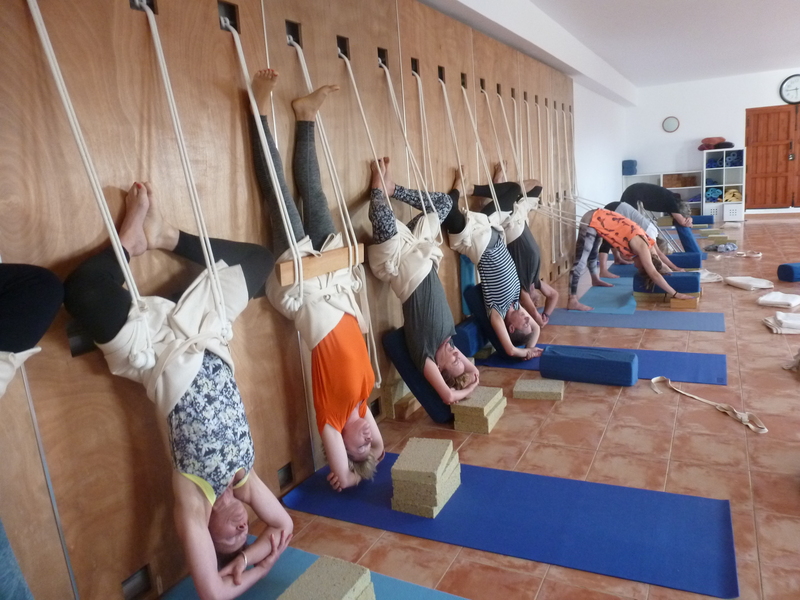 Wonderful food, a fully equipped yoga studio and a great group of yogis. I’m so looking forward to teaching there again in 2017! It looks just wonderful. When’s the next one?